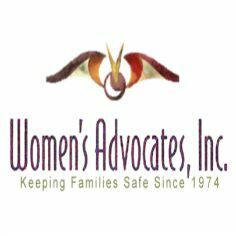 Women’s Advocates is an organization who works hard to eliminate domestic violence in the lives of women, children and families. They provide shelter, support, advocacy and education for women to successfully leave violent relationships. They also teach children to find non-violent alternatives when interacting with others. 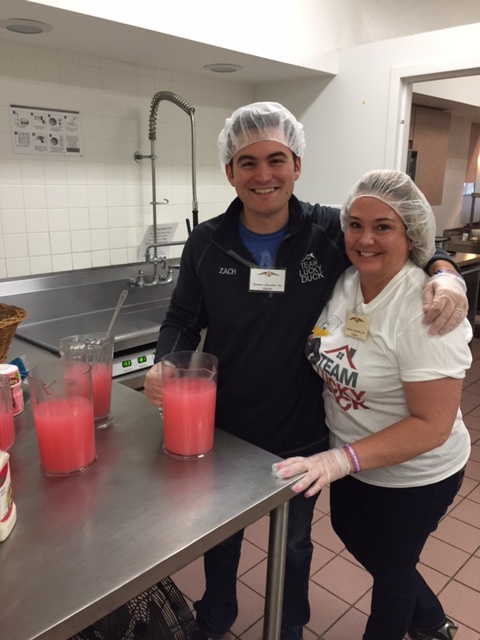 Women’s Advocates provides breakfast, lunch and dinner for the families in the shelter. 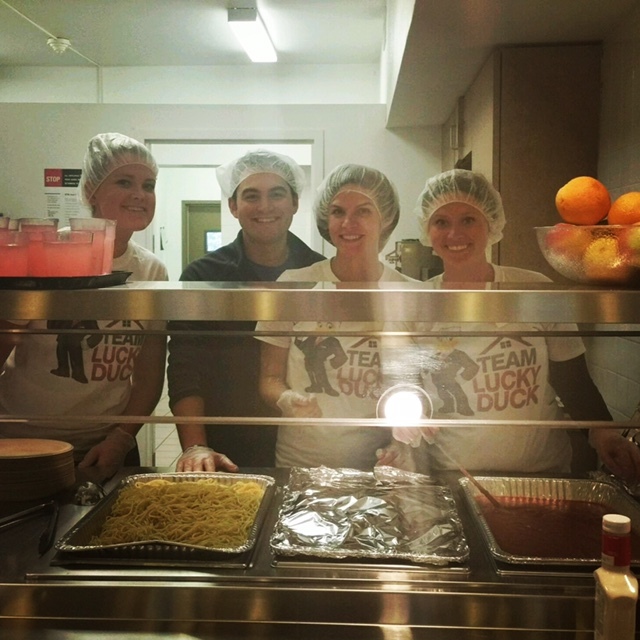 Team Lucky Duck was fortunate enough to prepare and serve dinner for residents this week. Women’s Advocates is the first shelter in the nation for battered women and they provide support for nearly 1,000 women and children every year. On average, Women’s Advocates houses 18 women and 28 children daily. 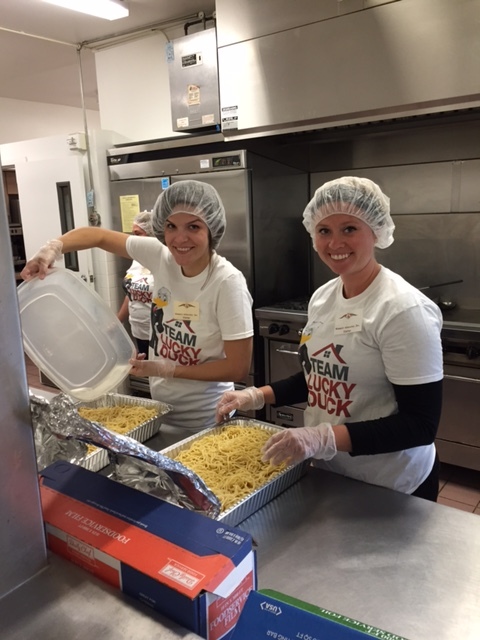 We were able to provide 50 meals of spaghetti, salad and garlic bread. They use leftovers for lunch the next day and to stock their food shelf. On average, residents stay at the shelter for 3 weeks. 89% of the women served leave Women’s Advocates to move with their children to a safe, new residence, free from violence. We love the opportunity to give back to our community so if you know of an organization that could use some help, please reach out to us. Thank you to the staff at Women’s Advocates for being such a positive resource for these families and for being so helpful while we served dinner. We look forward to returning this winter! Previous Previous post: Grand Opening At Keller Williams Preferred Realty! Next Next post: Zach & Carly’s 10 Year High School Reunion!